A recently proposed extension of the Standard Model that also accounts for Dark Energy, paves the way towards collider searches. Earlier in October, the Large Hadron Collider had a special run of colliding xenon nuclei; a new flavour compared to the standard proton and lead collisions foreseen in the LHC experimental programme. Sterile neutrinos could answer many open questions of the Standard Model. 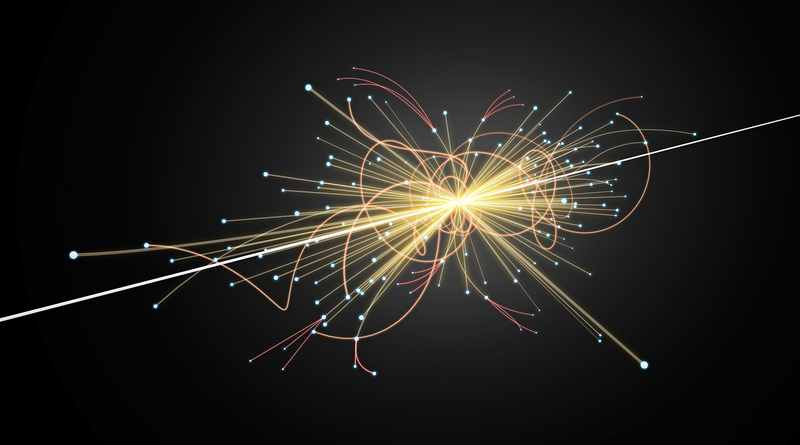 Following searches at the LHC, future projects like SHiP and FCC could be game-changers exploring unchartered territories. A new approach for collider searches of dark energy. A combination of terrestrial and cosmological data can give us a comprehensive picture about one of the biggest mysteries of our Universe. The workshop “Charting the Unknown: Interpreting LHC data from the energy frontier” focused on the interpretation of the new data from Run 2 in the context of theories beyond the Standard Model.